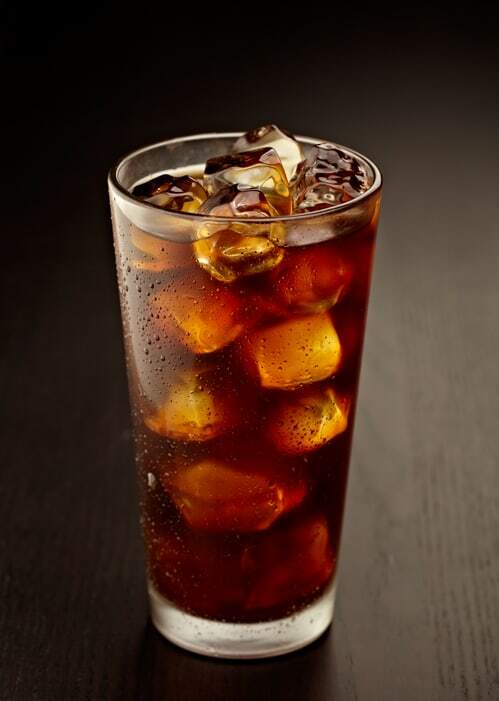 Cold brew coffee is suddenly all the rage. Not only can you now get it from your local barista, but you’ll also see it frequenting the shelves of just about any chain grocery store. Not to boast or anything, but I got in on the cold-brew coffee trend way before it was a trend. I was initially attracted to its more tummy-friendly, low acidity. I stuck with it because of its delicious chocolatey, smooth flavor. While I might sound a little smug about this “new” trend, truth is I’m psyched that so many others are finally sharing in my love for this low-acid, highly flavorful energy jolt. So, I want to help you take full advantage of the cold-brew craze. Here are a few of the best cold-brew coffee makers on the market today. The Toddy T2N proves that nothin’s better than the original. 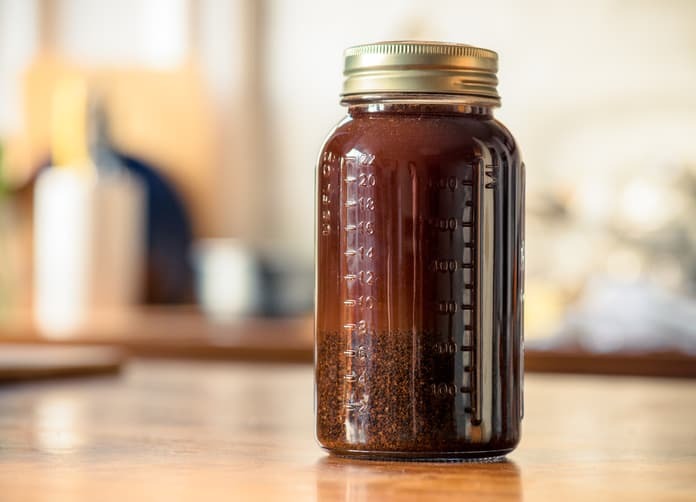 Although cold-brewed coffee has been made for who knows how long by just soaking ground coffee in water, the Toddy system revolutionized the process by making it much easier and more convenient for home use. Trust me, when I was going “old school” and soaking coffee grounds in a big pitcher, the cloudy residue, bitter taste, and annoying clean-up of the coffee grounds was a bit more than I could take. The Toddy solves all of those problems and then some. The system does a stellar job in eliminating coffee acid and producing a smooth, delicious coffee with minimal effort and hassle-free clean up. It also features a reusable filter and a highly durable glass decanter that’s attractive enough to sit on any serving table. Get it at Bed, Bath & Beyond for $39.99 with free shipping. Be sure to save using these Bed, Bath & Beyond coupons and offers. This brewer is a reviewers’ favorite mainly because it’s so darn easy to use. Our team’s only reason for making it number two is that it’s a bit of a counter hog for us city-dwellers with small kitchens. That being said, it does have some “best-level” features for sure. The biggy is the OXO “Rainmaker” coffee extraction lid that helps to evenly distribute water over the grounds to ensure complete saturation. 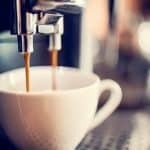 This not only helps to reduce “over-extraction” which results in bitter tasting coffee, but also allows users to “set it and forget it.” We love that! 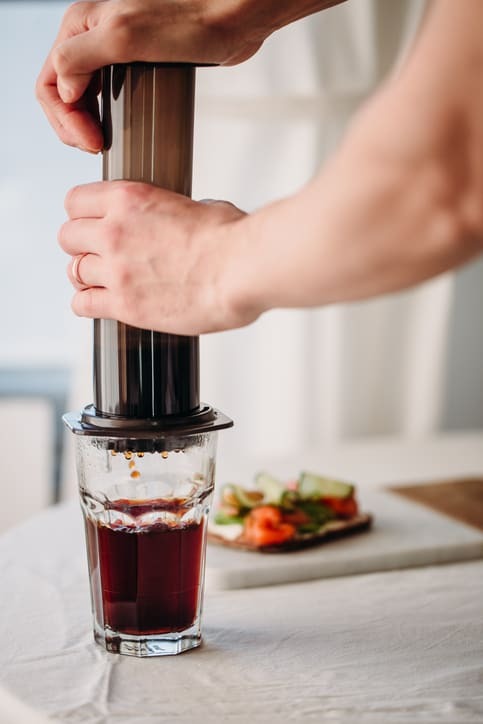 The glass carafe into which the concentrate is brewed feels sort of delicate, but its sturdy and attractive enough to act as a reliable serving vessel. You have the option of using paper filters for extra clarity in your coffee, or just using the ecofriendly, built-in metal mesh filter. Pick this one up at OXO.com for $49.99. Don’t forget to use these OXO coupons, promo codes and discounts to save. If you’re looking for a super low-tech, budget friendly way to get a cold-brewer, you’ve found it! This cold-brew kit comes with a 1-quart size mason jar, but it also easily adapts to fit into a 2-quart size too. Meaning you can brew multiple batches at one time, depending on how many mason jars you can get your hands on. We definitely prefer the look of the bamboo lid over the plastic structuring on most other cold-brew units. Plus, the metal mesh filter is reusable (Ma Earth likes that), and easier to clean than cloth filters. Another perk of the Simple Life Cycle brewer is that it works well for tea too. You can use it to make loose leaf tea, sun tea or even fruit-infused tea. According to the manufacturer, you can brew or infuse just about anything you want! 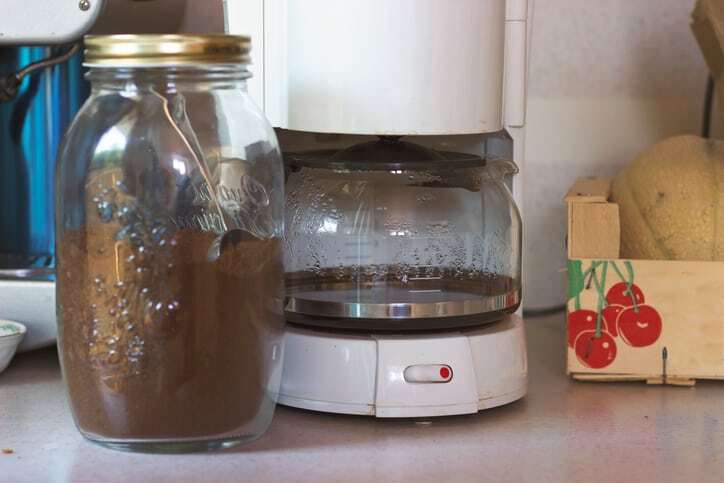 Find the Simple Life Cycle Mason Jar brewer on Amazon for only $19.99. 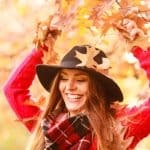 You can get it for even cheaper using these Amazon coupons, offers and promo codes. We love the DRIPO because of its small size and the fact that it easily transforms into a travel mug. This makes it the perfect pick if you are constantly on-the-go and like to keep your cold-brew close at hand. The “system” is almost too simple to be considered a system. You just pour ice-cold water over a paper filter sitting on top of a bed of coffee grounds. The water drips through while the bottom chamber collects the coffee concentrate within just a few hours. You’ll have your to-go mug filled with the strong stuff, ready to drink straight. But we suggest adding a bit of water or milk to avoid the serious caffeine shakes. You’re call, though! Order the Dripo from Amazon for $23.99. Once again, to save you’ve gotta use these Amazon coupons, offers and promo codes.